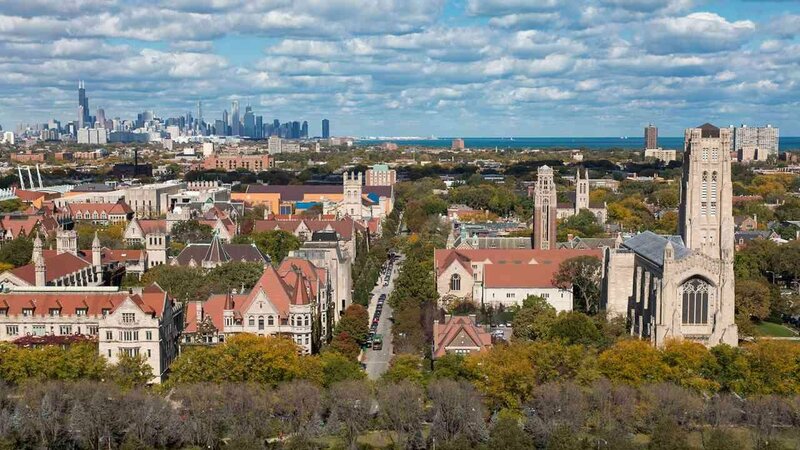 The Polsky Center for Entrepreneurship and Innovation drives venture creation and technology commercialization within the University of Chicago and the surrounding community. The Center combines entrepreneurial education, technology transfer, and accelerator programming into one cohesive unit. Through education, partnerships, and new venture support, the Polsky Center advances the knowledge and practice of entrepreneurship and accelerates the commercialization of research. Seeking experienced professionals to develop and manage strong relationships with faculty. Identifies and develops inventions and software arising from University of Chicago research. Actively solicits and evaluates inventions for intellectual property protection and commercial potential. Prioritizes projects according to commercial opportunities and revenue requirements. May lead negotiation of associated licenses or work with licensing managers in such negotiations. Responsible for a diverse portfolio of technologies and works closely with a growing team of patent, contract, business development, and startup specialists to protect and license inventions to existing companies and startups. Develops strong relationships with inventors and prospective and current licensees, and Polsky Center colleagues to promote the mission of the Polsky Center. Mentors junior colleagues. Bachelor’s degree in software, physical sciences, computation, or engineering required. Advanced degree in science or business strongly preferred. A minimum of three year of academic technology transfer or business development experience preferred. 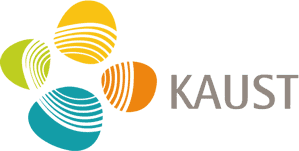 Develop and implement new strategies for commercializing computer science assets in collaboration with licensing managers, including gaining deep knowledge of what is happening in the market and devising creative strategies for commercializing technologies that may not have patents and are freely available online. Such computer science assets include open source software, patentable software, copyright software, faculty know-how/technical information, research agendas, research results, data/training sets, etc. Assess whether a given computer science invention disclosure should be patented. Assess when startups make sense vs licensing or other tech transfer to existing companies. Provide faculty with guidance on open source licensing strategies as needed. Market computer science assets to corporate partners and investors. Increase the number of meaningful touchpoints between computer science faculty, companies, and investors. Facilitate new research collaborations with industry partners that haven’t sponsored work at UChicago before. Excellent oral, written, communication, and analytical skills are required. Must be able to communicate proactively. Ability to work in a highly matrixed and complex organization with multiple stakeholders. Flexibility with changes in environment and role.